With friends like these, how can Panetta miss? President Obama’s nominee for Defense Secretary, long-time Washington insider and DIA Director Leon Panetta, is sailing forward. 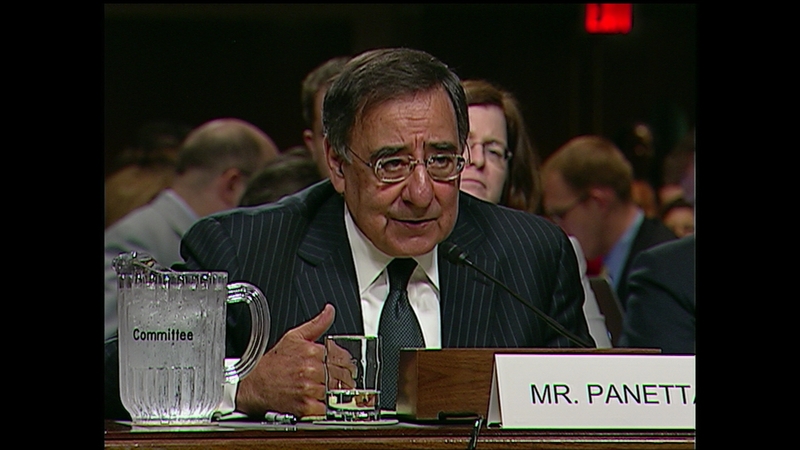 The Senate Armed Services Committee, which spent Thursday in good-natured questioning of Panetta, gave his nomination a unanimous voice-vote approval today. Moment earlier, the two most powerful men on the committee, Chairman Carl Levin (D) Michigan and Ranking Member John McCain, (R) Arizona, joked around about Panetta and his confirmation vote.